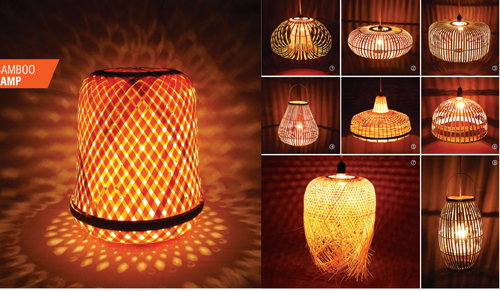 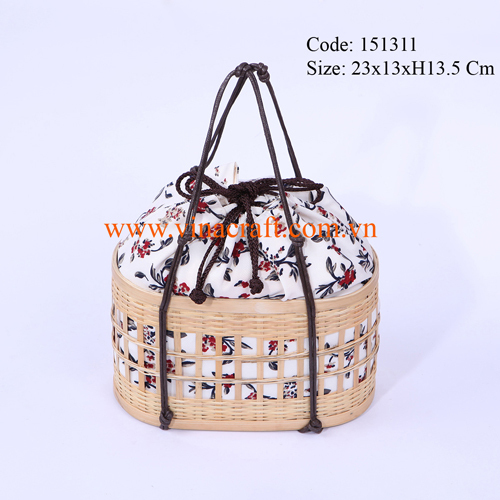 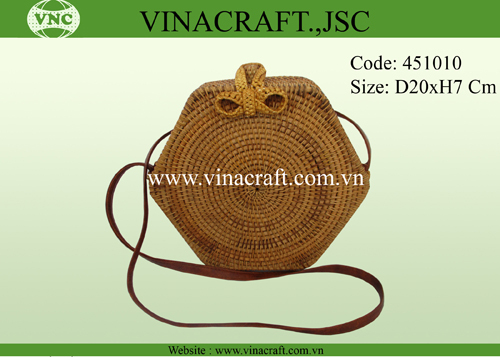 For ages the handmade products that have been with us, the Vietnamese, have been made of natural materials. 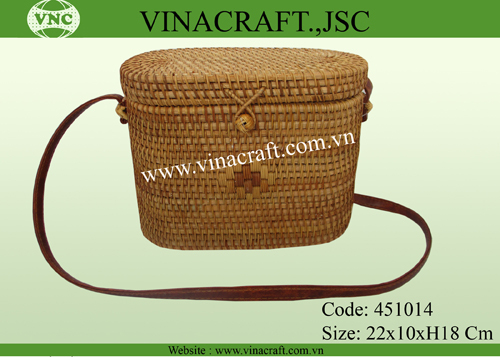 Our skilled workers have intuitively selected from various indigenous plants the best materials to create the most beautiful, durable and useful products. 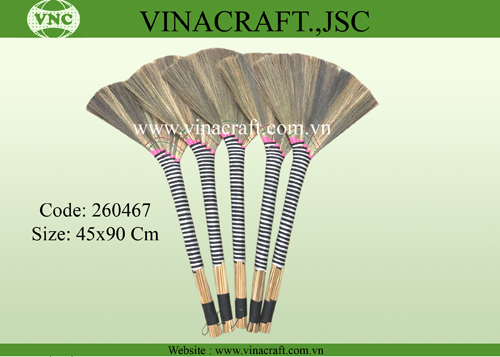 The Vietnamese have a strong bond and respect with nature. 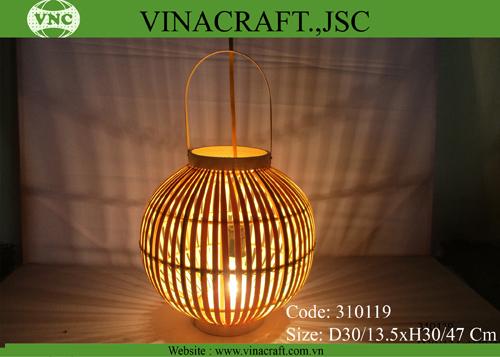 We pride ourselves in designing and manufacturing products from natural materials for use or to beautifully decorate environments with a reverence for nature. 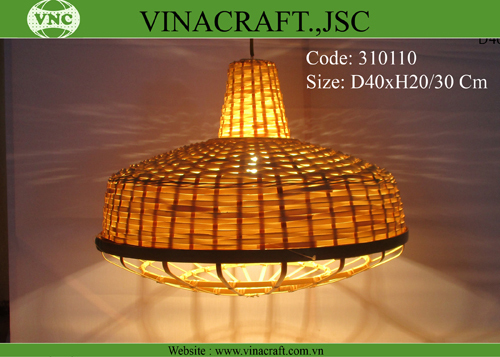 Our primary goal is to offer high quality products that exemplify the beauty of nature and Vietnamese crafts, designs, and art. 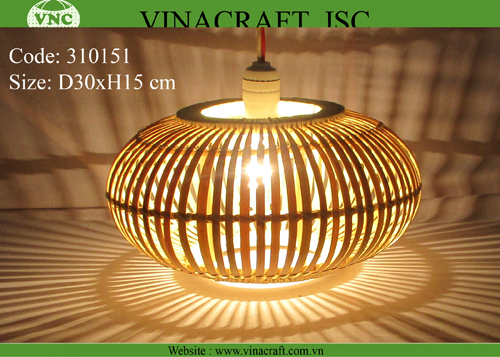 In recent years we have made significant achievements in making our products, arts and crafts available to several international markets such as: Japan, Russia, Italy, and England. 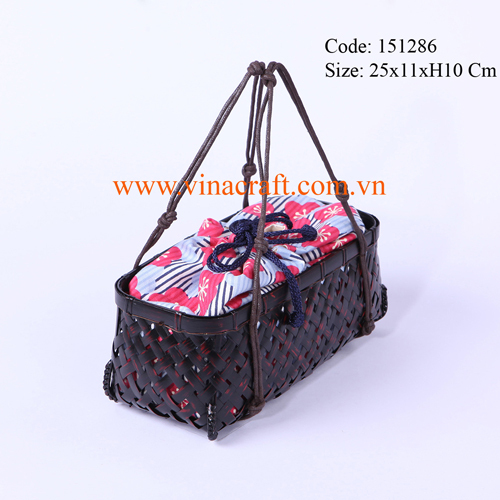 Over the years our exported products have continuously pleased our international cliental and markets. 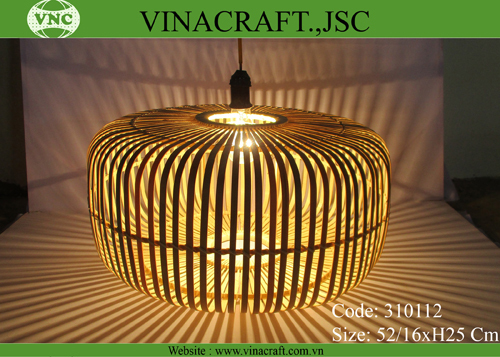 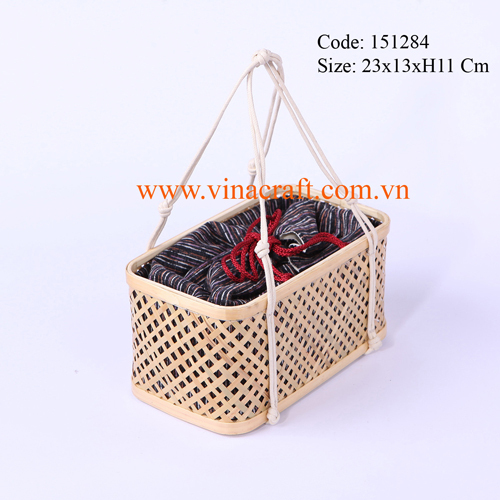 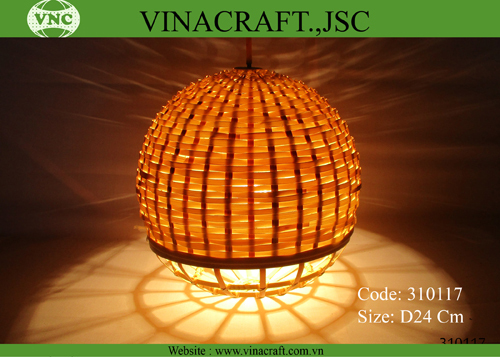 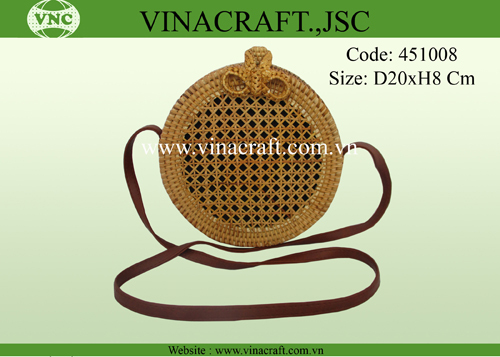 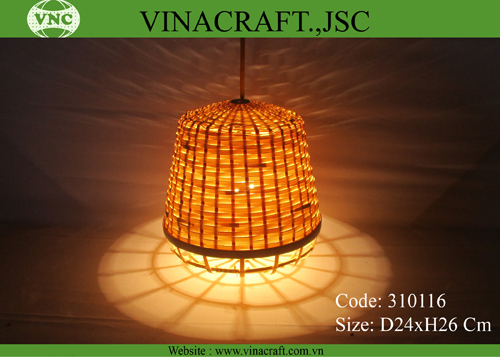 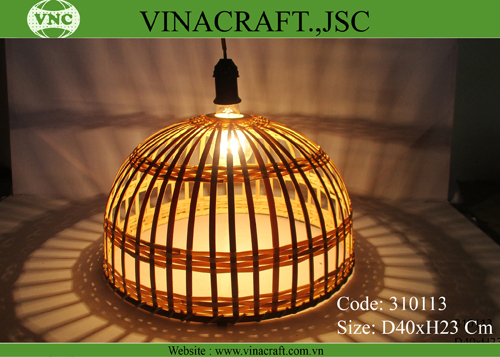 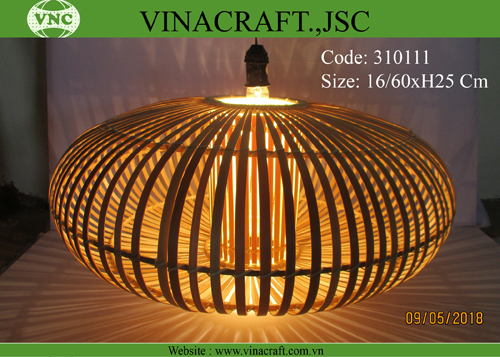 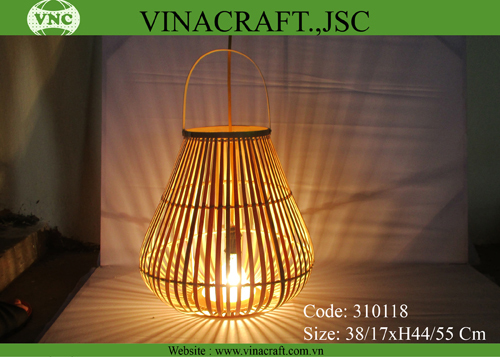 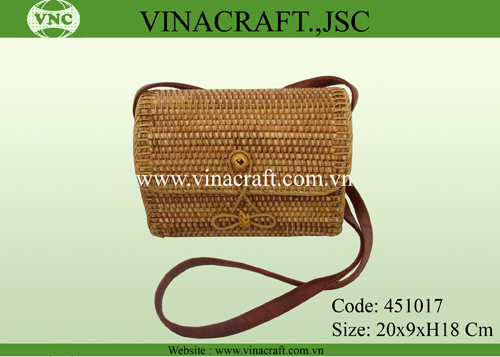 Inheriting the skills and traditional arts, crafts, and designs of our ancestors in the use of bamboo and rattan we have established the tradename VINACRAFT.,JSC. 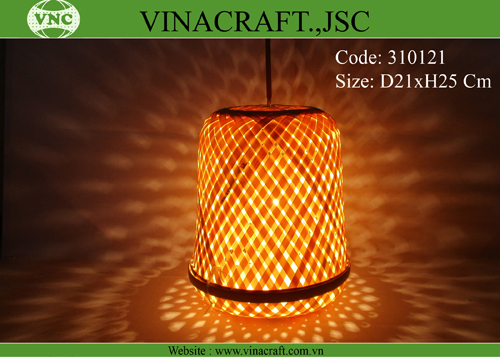 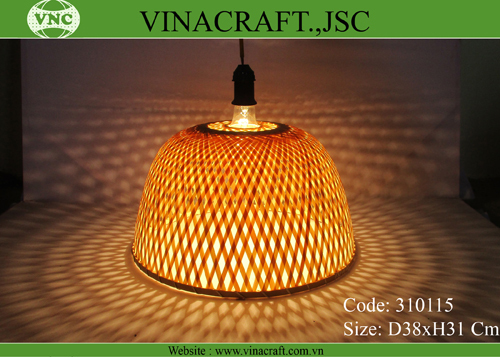 VINACRAFT.,JSC continues to expand our products, designs and colours available. 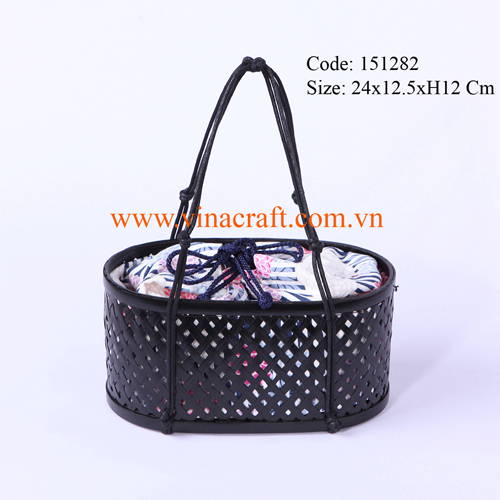 We hope to continue having wonderful relations with our present customers and to expand the availability of our products globally. 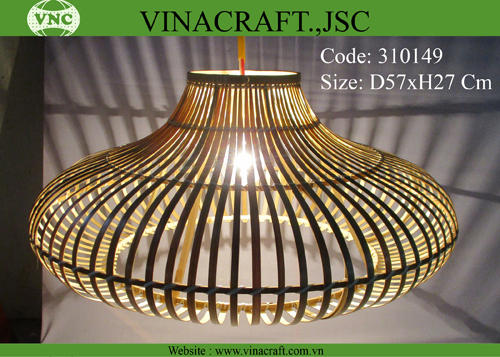 We are confident that individuals, markets, and enterprises worldwide will appreciate the high quality and designs of our Vietnamese products. 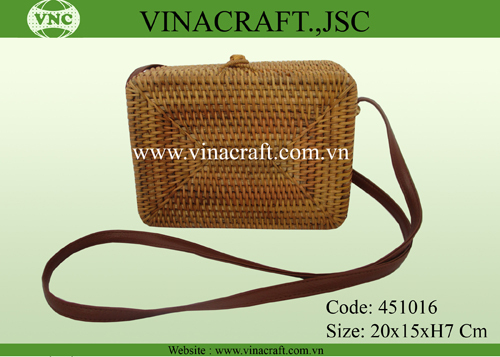 Thank you very much for visit our website.